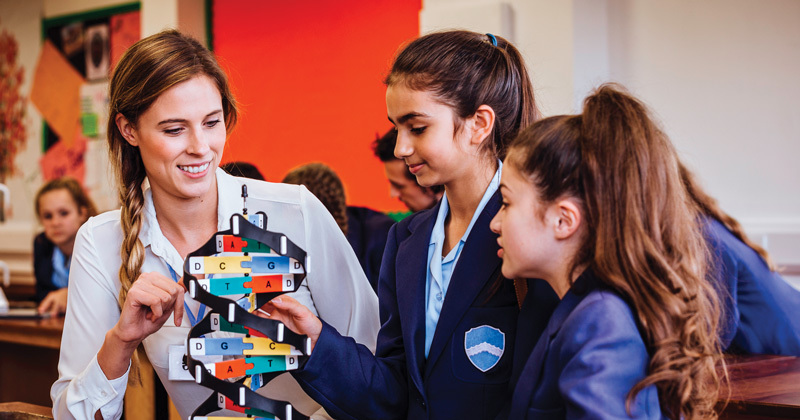 The Education Endowment Foundation has published a new report on ‘improving secondary science’, which gives seven recommendations to try out in the classroom. Sir Kevan Collins, chief executive of the EEF, said he hoped the research will help to boost science teaching, particularly for disadvantaged pupils. “The attainment gap in science may not be as well-documented as the gap in English and maths, but our earlier research has shown that it’s just as pervasive,” he said. Phil Naylor, assistant director of Blackpool Research School and a contributor to the research, said: “Science education is one of the keys to social mobility – science qualifications are instrumental in helping people gain access to rewarding jobs and careers. Schools Week summarised the suggestions from the report. The research suggests that because young people encounter aspects of science all the time through their sensory experiences and social interactions, it is important to be aware of the preconceptions they bring into lessons. Some of these may not be scientifically accurate, so teachers need to provide evidence that help pupils change their thinking. This should be done over time with more than one example, and the classroom should be a space where pupils can discuss ideas with about being worried about getting things wrong. 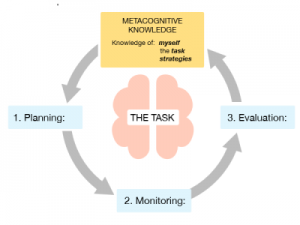 The researchers call this “self regulation”, a process that has three parts: understanding strategies for learning (such as how to solve an equation), monitoring their own learning, and being motivated to discover new things and complete work on time. The report suggest teachers shouldn’t assume pupils will learn how to do this on their own. “Explicit instruction” is needed, especially for low-attaining pupils. Teachers can help by encouraging pupils to follow a “planning-monitoring-evaluation cycle” for a specific task within a lesson, and model ways to approach tasks so pupils can copy. Models can “provide a bridge between pupils’ current ideas and new understanding”, according to the research. 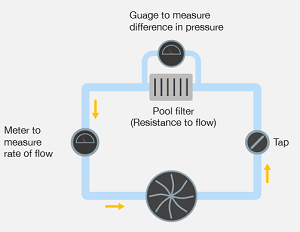 For example, the way a pool filter works could be used to illustrate to pupils how an electric current flows. It is important to make sure pupils understand the model is not a “direct copy of reality”, and is there to help develop their scientific understanding. The report advises teachers against using rote learning. Instead they should structure tasks in a way that limits the amount of new information pupils need to process. Lessons should be planned around a coherent sequence, starting with background knowledge any a recap of relevant, previously taught ideas. It also helps to avoid “split attention” by only expecting pupils to complete one aspect of a step-by-step task at a time. Worked examples can be used to take pupils through each step of a process when they are learning something new, and then phased out as they become more confident. Big topics can be revisited after a gap of time to make sure they are retained in pupils’ long-term memory. Practical science is one of the best ways to engage pupils and help improve their understanding of theory, the report says. When carrying out practical work, teachers should explain why they have chosen to do it and what they hope to achieve. The practical activity should fit into a wider sequence of activities, rather than being a stand-alone event. Pupils need to be able to “comprehend, analyse, and interpret texts” and use scientific language to “explain ideas and construct evidence-based explanations”, the report says. Science teachers can help pupils to learn complex vocabulary by carefully choosing which words to introduce and when. They should then break words down into their parts, for example explaining that the “photo” in “photosynthesis” refers to “light”, and showing links between words, such a “photosynthesis” and “photography”. It is important to explain how familiar words from everyday life, such as “field’, can have a different meaning in science, and ensure this doesn’t mislead pupils. 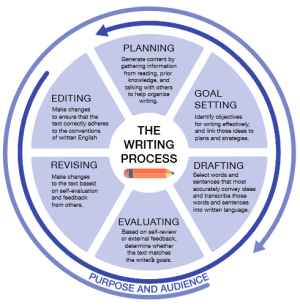 In developing their own writing, pupils may benefit from a writing frame, and should be reminded to think about the purpose and audience of their work before they start. Previous research has shown that feedback from science teachers tends to be given through marks rather than comments. The EEF study says that only giving marks can “demotivate low-attainers and can make high-attainers complacent”, while “comments show both how they can do better”. These can be shared orally or written in books.